Young Beautiful Woman Wearing Winter Clothing While Standing Enjoy With Nature. Winter Time Concept. Banco De Imagens Royalty Free, Ilustrações, Imagens E Banco De Imagens.. Image 77500992. 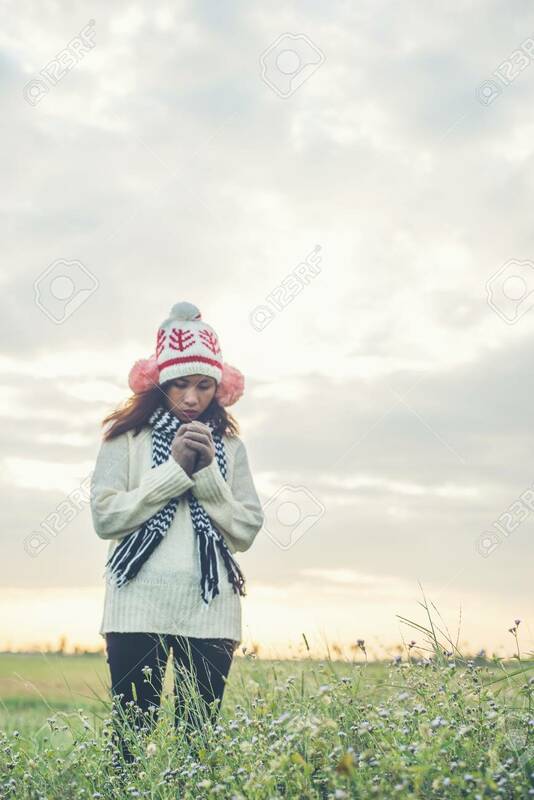 Imagens - Young beautiful woman wearing winter clothing while standing enjoy with nature. Winter time concept. Young beautiful woman wearing winter clothing while standing enjoy with nature. Winter time concept.